Enrich your skin with natural vitamins and glycerin’s to clear your blemished skin with Makari Extreme Carrot & Argan Lotion. 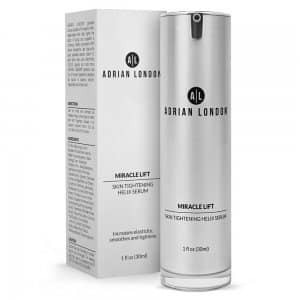 Its unique lotion formula with Argan and Carrot oil and other natural extracts promotes skin lightening without damaging your skin texture. 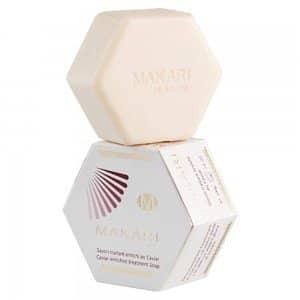 Makari knows that your skin is special and delicate and so makes products that are natural, free from chemicals and soothing for all types of skin. 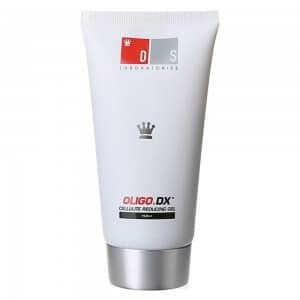 Applying a body lotion is much easier than undergoing tedious a skin lightening treatment. You just need to apply a small amount of Makari Extreme Carrot & Argan Lotion to the desired areas and allow it to do the magic of turning your skin tone from dark to light without any skin damage. 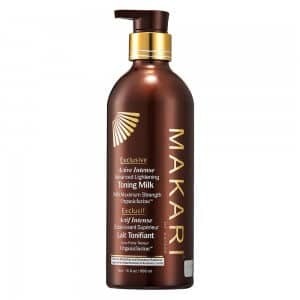 What is Makari Extreme Carrot & Argan Lotion? It takes layers and layers of compact and foundation to get that even and lightened tone. Makari Extreme Carrot & Argan Lotion is your easy pick for a lightened complexion. 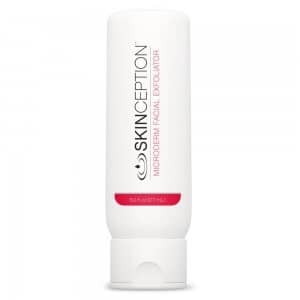 The natural extracts of this lotion are so gentle on your skin while removing the blemishes, making you experience luxurious and beautiful skin. 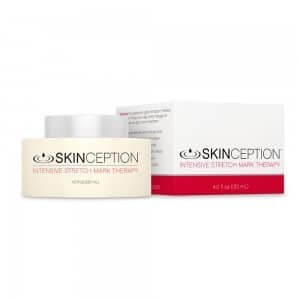 This incredible skin benefitting ingredients gives the skin moisture to hydrate and soften the skin naturally. 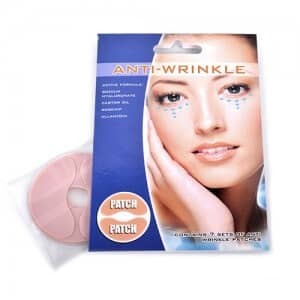 It is widely used in conjunction with a number of other skin care products due to its several beneficial properties. 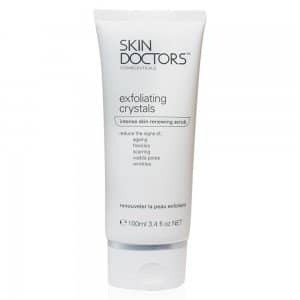 Gently removes dull and dry skin cells whilst cleansing the body for an even skin tone. 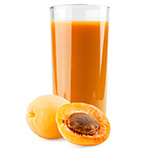 Its natural antioxidant properties help to give the skin a good cleansed base for the skin lightening Organiclarine to work more effectively. 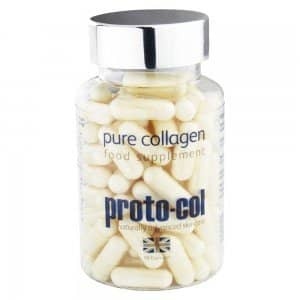 Promotes skin elasticity and fights inflammation whilst fighting the visible signs of ageing. 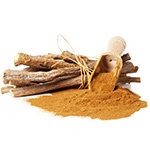 Liquorice is a unique ingredient for skin care and has only recently been discovered for its true potential in skincare products. 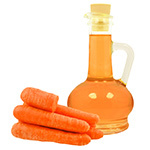 Carrot Oil protects against environmental pollutants and smoothens the skin with potent anti-oxidants. 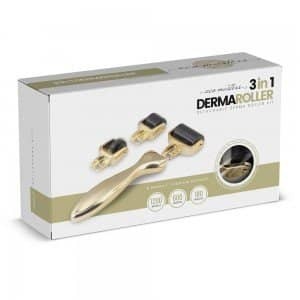 The carrot oil also helps the organiclarine penetrate deeper into the epidermis and make it much more efficient in application. Proven to lighten the skin and triggers melanin production within the skin giving it the desired tone. 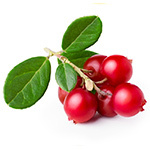 Mulberrry extract is a good at giving antioxidant properties and enabling the skin to be more susceptive to Organiclarine. 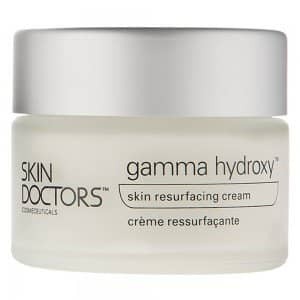 This ingredient is a natural UV protector to the skin. 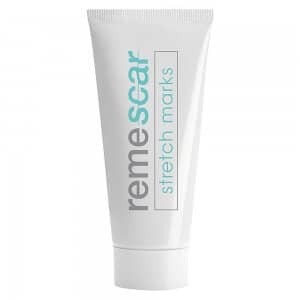 It enables a SPF type rating to the skin enabling it is safer from skin conditions and in worst scenarios, cancerious skin cells. 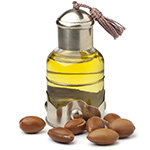 Argan oil, Carrot seed oil, Organiclarine, water (Aqua) PEG 100 Glyceryl Stearate, Isopropyl Myristate, Cetearyl Alcohol, Glycerin, Mulberry (Morus Alba Root) Extract, Organiclarine, Propylene Glycol, Ceteareth-20, Argan Oil, Arbutin, Kojic Dipalmitate, Dimethicone, Mineral Oil (Paraddinun), Licorice (Glycyrrhiza Glabra) Extract, Fragrance, Daucus Carota Sativa (Carrot) Seed Oil, Sodium Lactate, Allantoin, Methyl Gluceth-10, Tocopheryl Acetate (Vitamin E), Ascorbic Acid, Sodium Lauryl Sulfate, Vitamin A Palmitate, Sodium Metabisulfite, Disodium EDTA, Methylparaben, Proylparaben, Benzyl Alcohol, Benzyl Benzonate, Hexyl Cinnamic Aldehyde, Benzyl Salicylate, Citronellol, Hydroxycitronellal, Benzyl Cinnamate, Isoeugenol, Cinnamyl Alcohol, Cinnamal, Citral, Linalool, Coumarin, Fugenol, Farnesol, Geraniol. 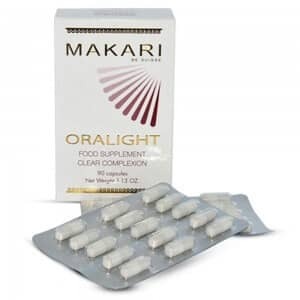 Makari follows a natural approach in manufacturing its unique line of beauty products. A formula combining luxurious caviar extracts and natural plant extracts make them the safest and most effective products. 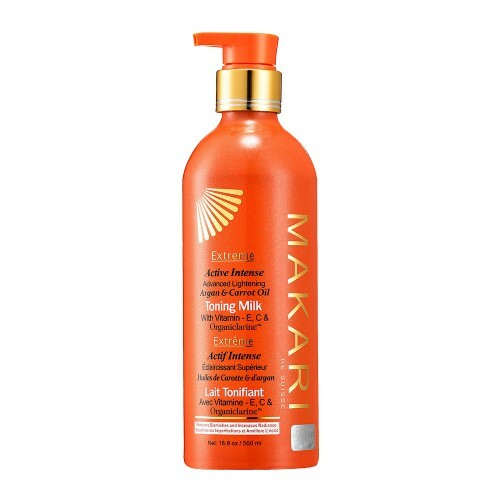 Makari Extreme Carrot & Argan Lotion will not just beat your skin imperfections but also keeps your skin smooth, nourished and hydrated unlike other harsh skin products. 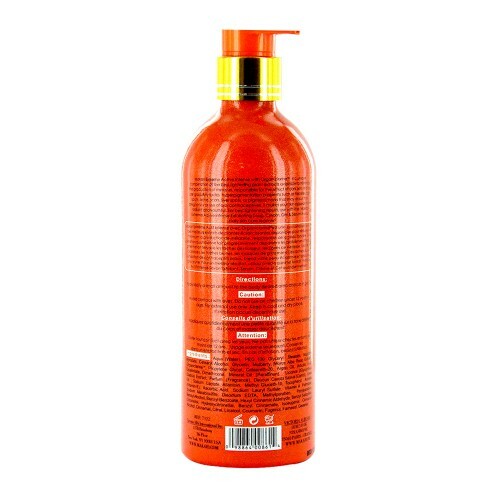 Apply a small amount of Makari Extreme Carrot & Argan Lotion daily to the desired area on your body. 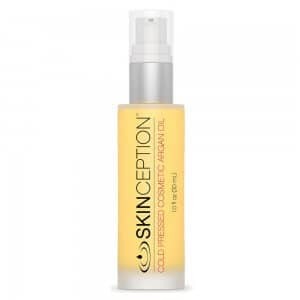 Avoid contact with eyes and massage the oil in making the epidermis more reactive to the formula. 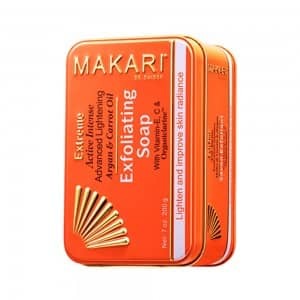 How can I buy Makari Extreme Carrot & Argan Lotion? 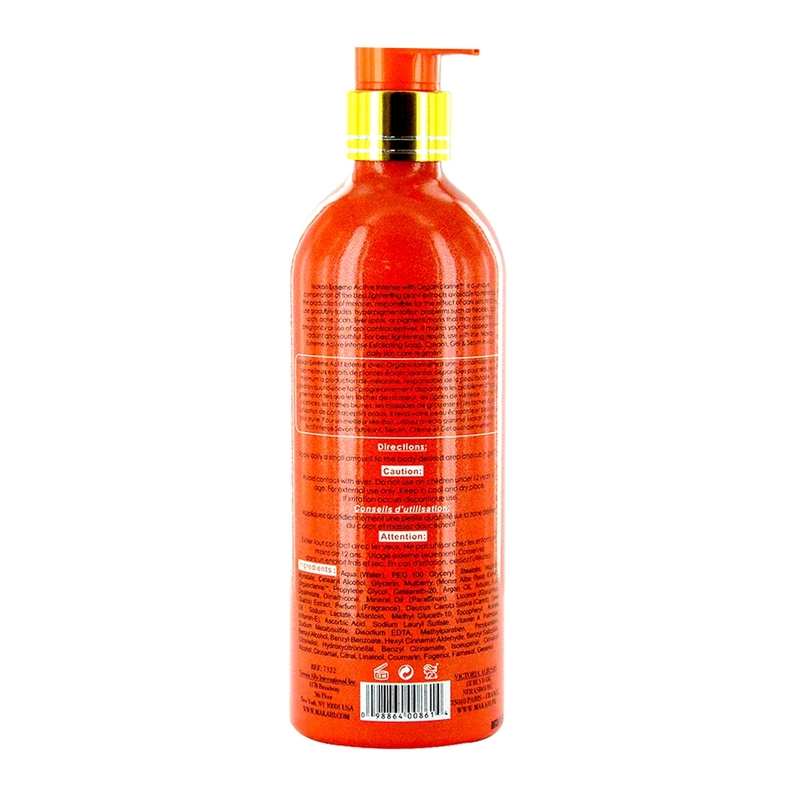 Buy your personal home skin lightening treatment of Makari Extreme Carrot & Argan Lotion from SkinCareTotal. 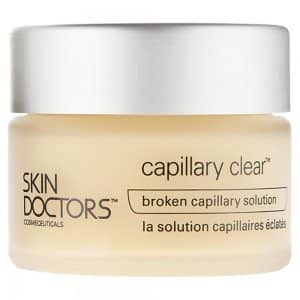 We do not just offer you a whole range of payment options to suit your needs but also help you to begin your skin renewal from as early as tomorrow. 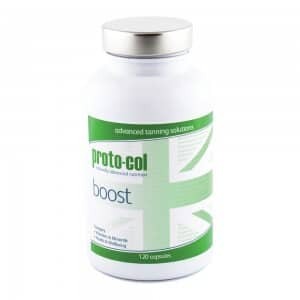 This is possible thanks to our fast delivery service which avails you the product the very next working day if you choose the ‘Add to Basket’ option now.